What ‘s in store for 2018, in Email Marketing? In this interview, expert and consultant Jordie van Rijn gives you insights of what the future may hold. Jordie van Rijn of emailmonday is an experienced email marketing and marketing automation consultant. He has advised companies like KLM, Mitsubishi and Unilever and has trained 100’s of first time and already professional marketers through training. 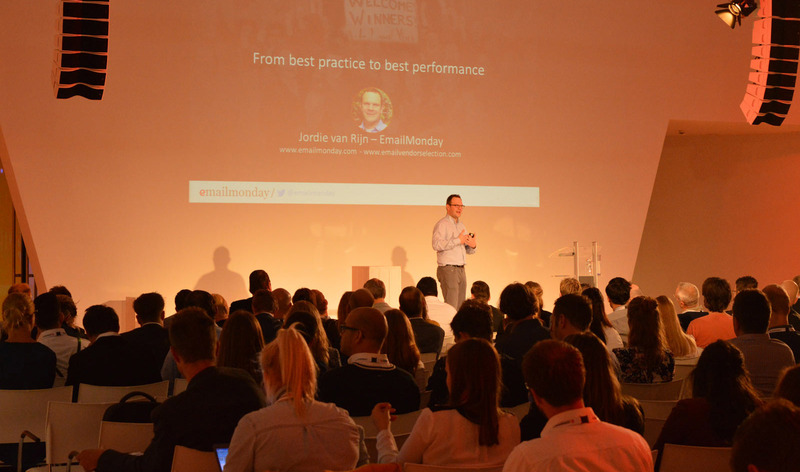 On December 12th, Jordie will be among the speakers at MailUp Marketing Conference – the first large-scale, open event organized by us here at MailUp. His speech will be all about what has made him famous over the years – forecasting the future trends of Email Marketing, in order to give marketers valuable insights and tackle upcoming activities from the right angle. Where is Email Marketing headed, in your opinion? Email marketing has always been about reaching the right people, but this is an evolutionary concept. Email marketing is reinventing itself by acknowledging Person + Profile + Purpose = Performance. The quality of an audience is defined for a large part by the completeness of the subscriber’s profile, because there is where Purchase Intent and other valuable data to segment on is found. As we know that data = potential value, so comes the age of the Tease marketer. 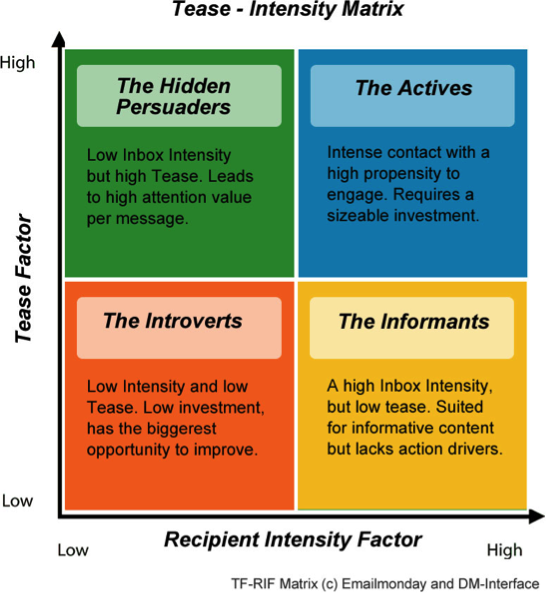 Trying to elicit interaction and info through being in contact enough and being interesting enough. You have to earn first-party behavioral data exchange, through multiple channels. Entertainment is another form of teasing. I went to the Efteling amusement park recently – it is like a Disney park, but less corny. The whole experience was so extremely entertaining, that I’d gladly recommend it. I don’t mind to share my data with them. Pretty sure I also did, because I had their app installed and entered my favorite attractions. They were tracking me on the virtual map while I was there. A lot of interesting data comes from that. 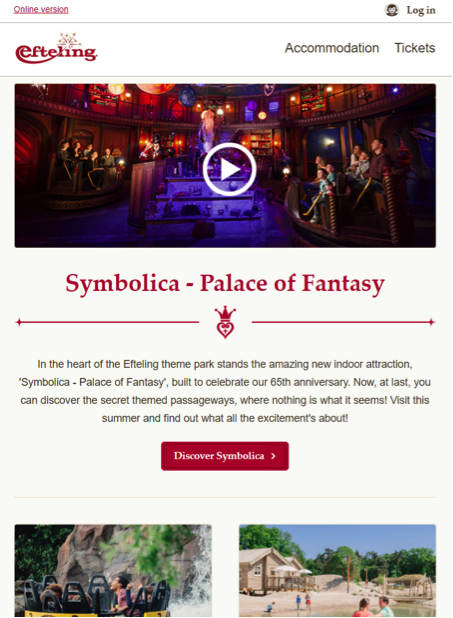 They send you a preview email inviting you back to the park, including an animated GIF that leads to a video with a new ride. Now that is just an excellent use of email to gain retention and the mail itself has entertainment value as well – as you can see from the following email (source: Notablist). What is the biggest digital marketing trend that will drive success this year? Every year I do a roundup and ask a group of experts a similar question: “What will be the biggest MarTech trends?”. Everybody has great hopes for Artificial Intelligence making everything different. Others say it is overhyped (which it is, of course), but I don’t mind as long as it is moving us forward to a better use of tools and time in marketing. Just realize where you are on the Gartner’s Hype Cycle. This brings some new challenges, though. Take for instance recommendation engines for email marketing – all marketers should get a basic understanding how those work: they are able to probe vendors and get insight into that what is often a “black box algorithm”. Don’t get caught losing control of messaging. It is still your job to optimize the messages and you can’t optimize what you can’t measure. What would you recommend? Turns out recommendations aren’t as clear cut as you thought they were. Regarding marketing automation, what level of maturity and adoption do you see in the market? I keep a page with marketing automation stats, LeadMD did a research last year and 27% self-identified as New to Marketing Automation. A lot of companies are starting to use marketing automation in a more serious way, and that is exciting. Email marketing is often a stepping stone for automations. Starting with a first welcome program, or something like an interest funnel: download a white paper and then a follow up. A further emphasis on data gathering means that sign up forms will collect more valuable information and the related on boarding programs will go beyond a single email into a customer journey series. It will become easier to start with automation, because the MarTech industry wants it to be adopted. We will see more pre-made, pre-cooked series and templates. Just turn it on and you have an abandoned cart mail! 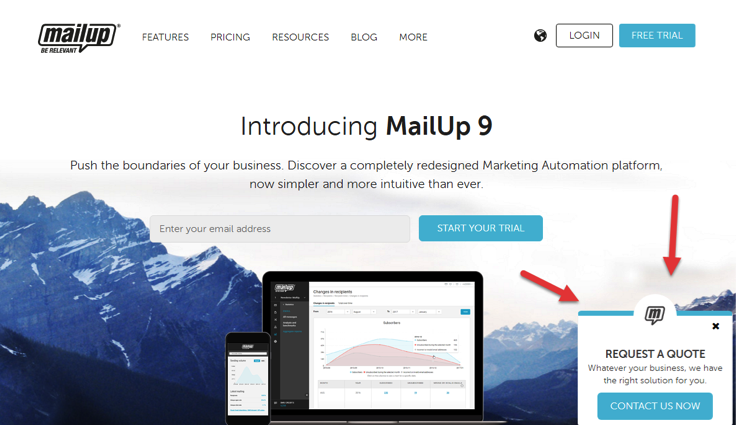 Another sign that we will see more is that newsletter tools that only sent emails now start offering these automations: very affordable, great functionality. What else do you see coming? What will you talk about at MailUp Marketing Conference? Why attend? So whatever your business is, I am setting out to turn some of your thoughts upside down and just rock the boat so you will be inspired and curious to take the next step. But if you really want to know what the topic is… have a look at the complete line up of the event. 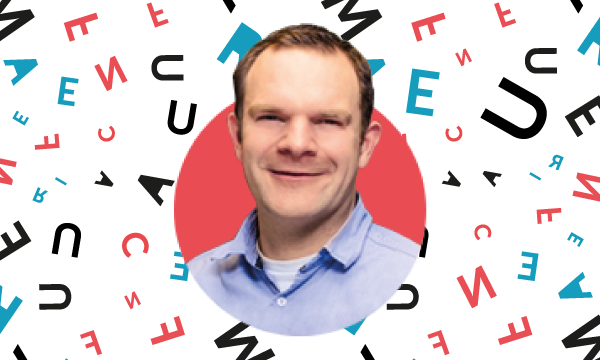 Jordie van Rijn is an independent email marketing consultant and keynote marketing speaker that loves to share his insights. Connect with him on twitter or do a meet and greet at the conference later this year. International speakers, market insights and case studies. Plus trends, data and strategies to understand the present and future of Digital Marketing. MailUp Marketing Conference is the first event organized by MailUp on a large scale – and it’s expected to be awesome. If you’d like to know more about it, visit the website and secure your seat!